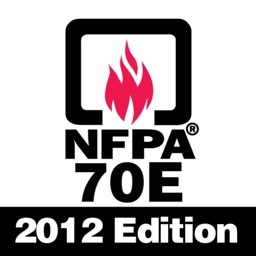 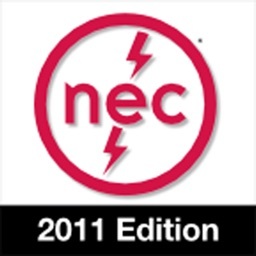 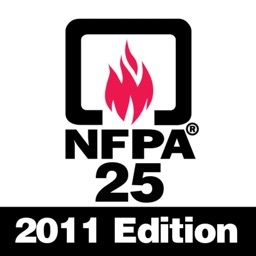 Stay up-to-code with the 2014 NFPA 70®: National Electrical Code! 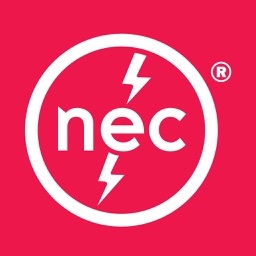 Now you can access the NEC® whenever you need! 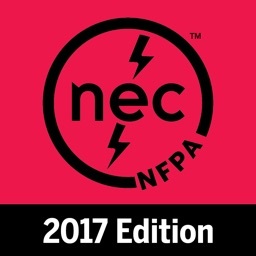 Adopted in all 50 states, the NEC® is the benchmark for safe electrical design, installation, and inspection to protect people and property from electrical hazards. 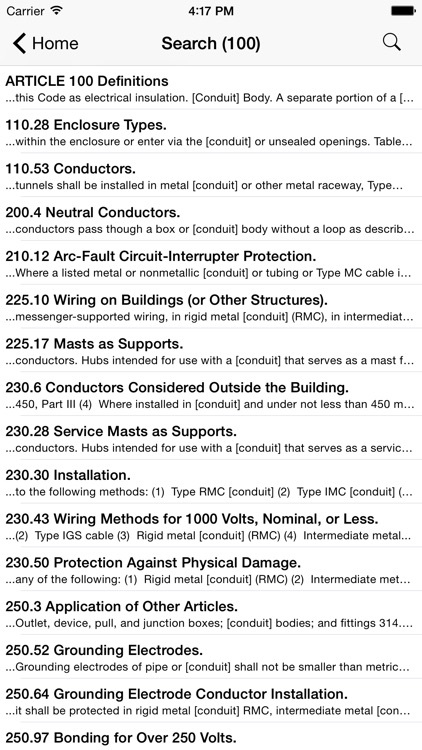 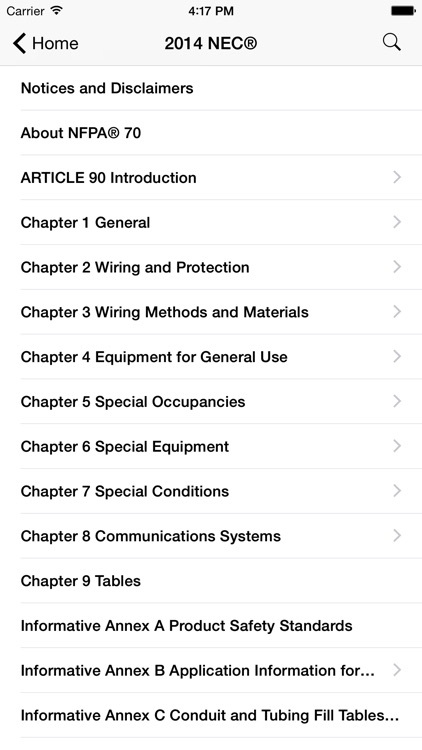 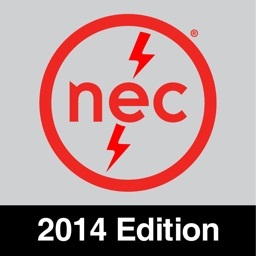 The NEC® 2014 Edition app is your mobile companion to the code. 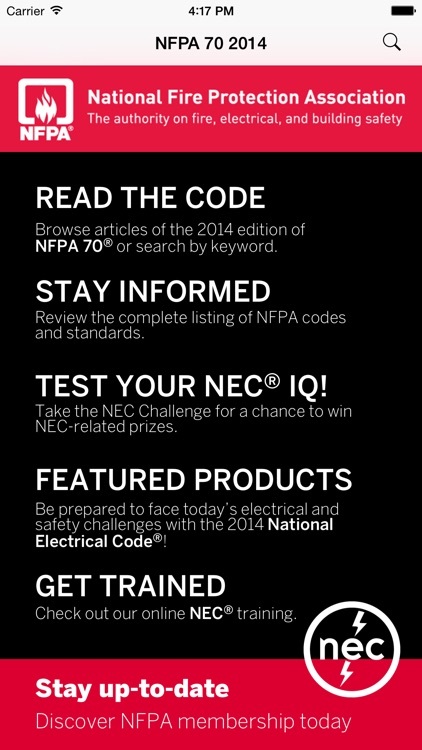 Browse the articles or search by keyword, and access important electrical safety news and code development information from the NFPA.